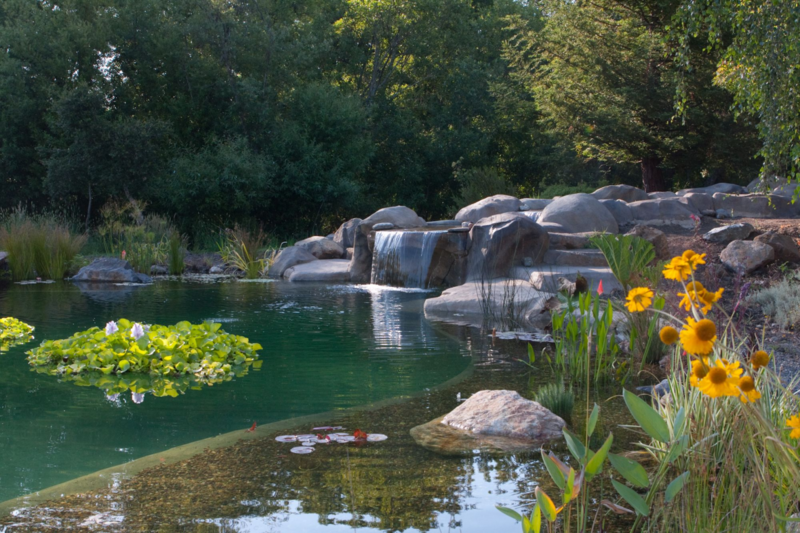 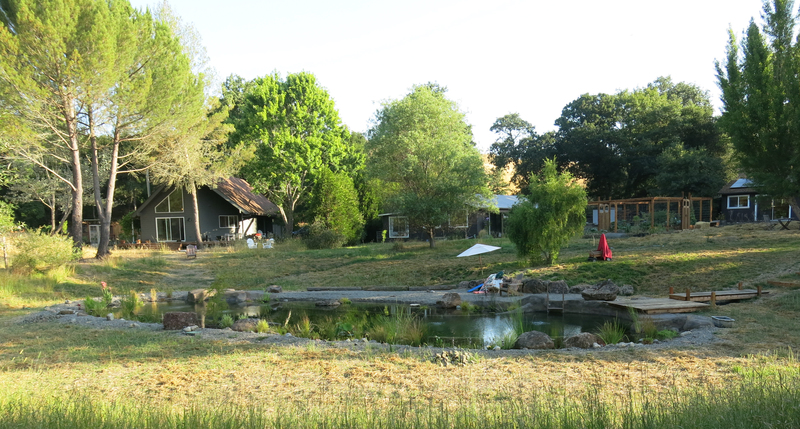 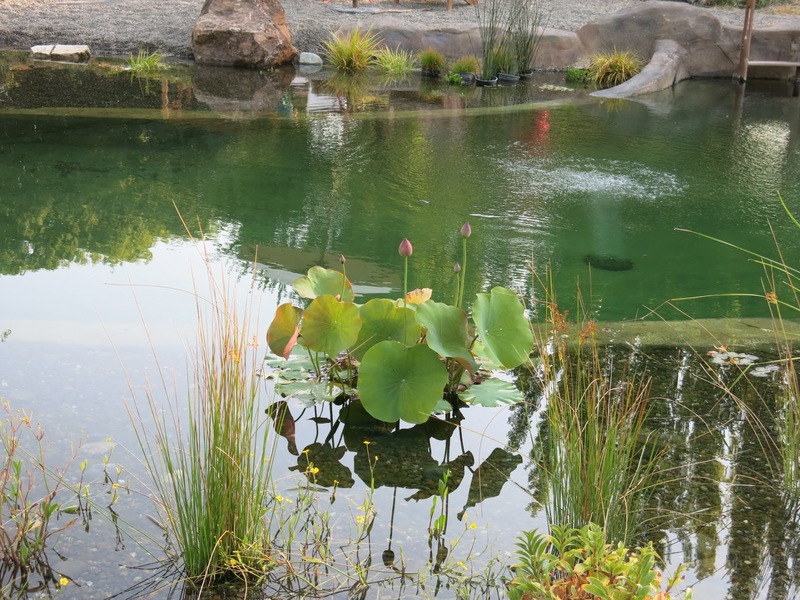 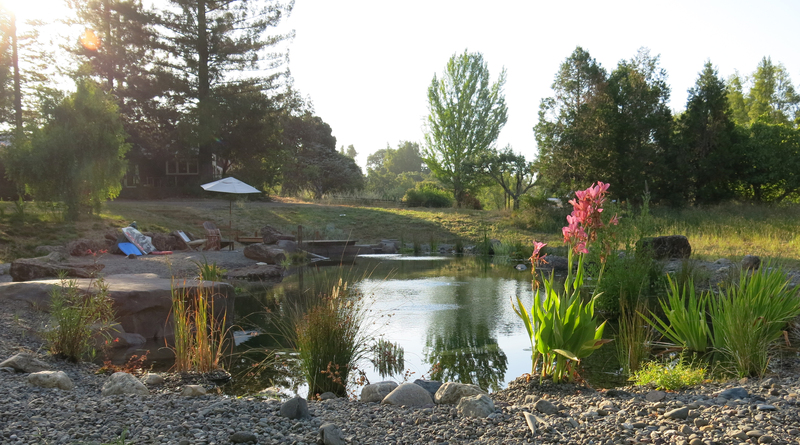 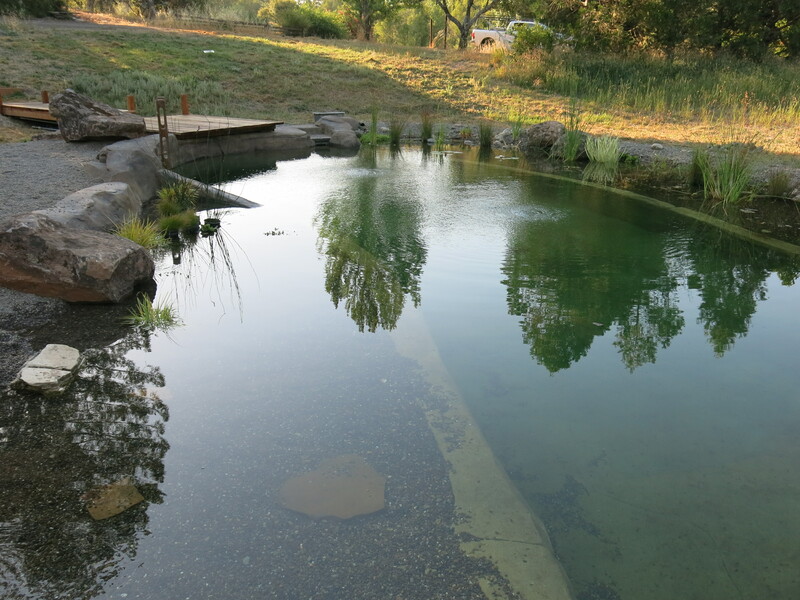 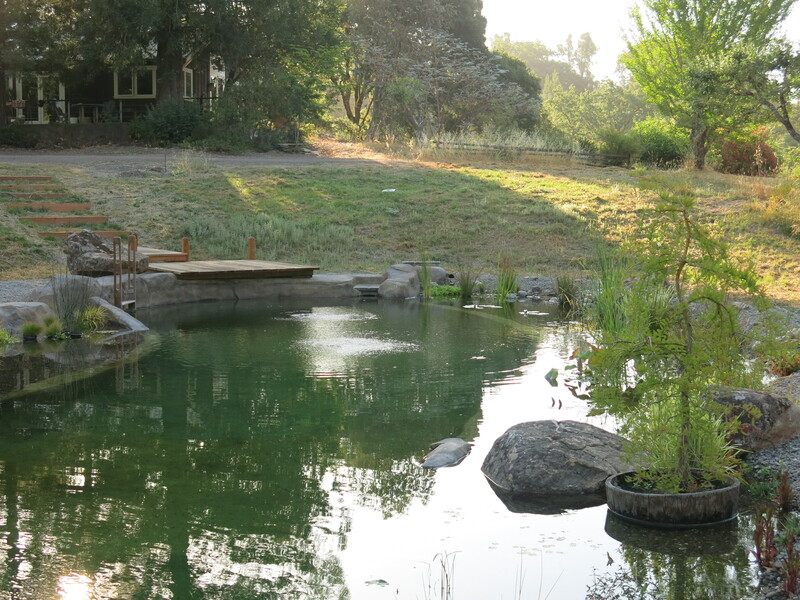 A Green Valley Pond – Gary McDonald and Son Inc. 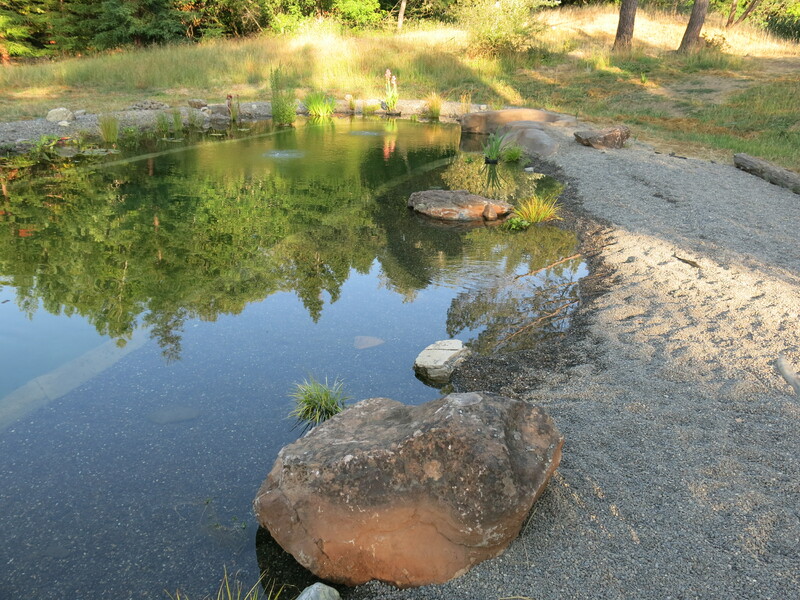 This is our first natural pond, it was built for laps. 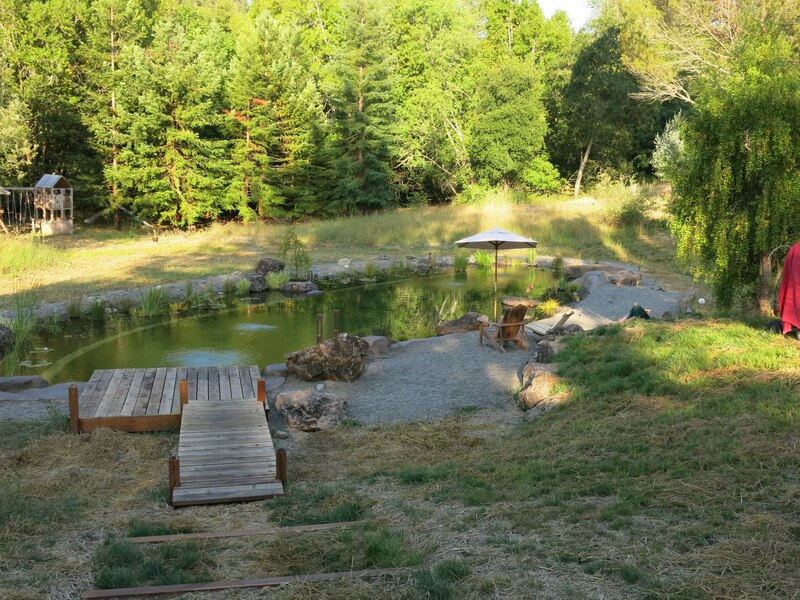 it is over 65′ long, includes water plants, dive rock, walkout beach, dock and ladder.